As we grow older, our sleep patterns also change, and it is all a normal part of the aging process. The sleep cycle comprises of several stages: light sleep; deep sleep; and rapid eye movement (REM) sleep, where active dreaming takes place. 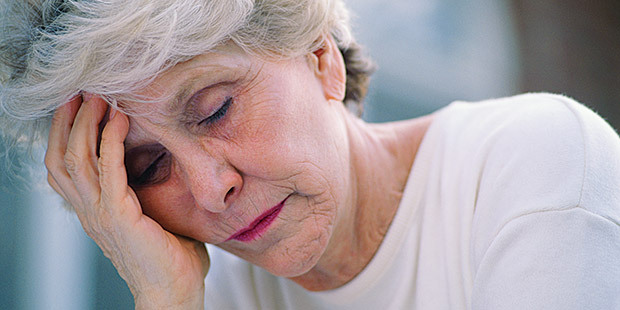 Changes in the sleep pattern in older people push them towards the lighter stages of sleep. Unfortunately, this isn’t the only change that affects their sleep—illnesses, multiple medications, and other factors affect their slumber, which results to them getting less sleep than they need. The National Sleep Foundation recommends 7 to 9 hours of sleep for people aged 65 years and older, but unfortunately, this is rarely fulfilled. 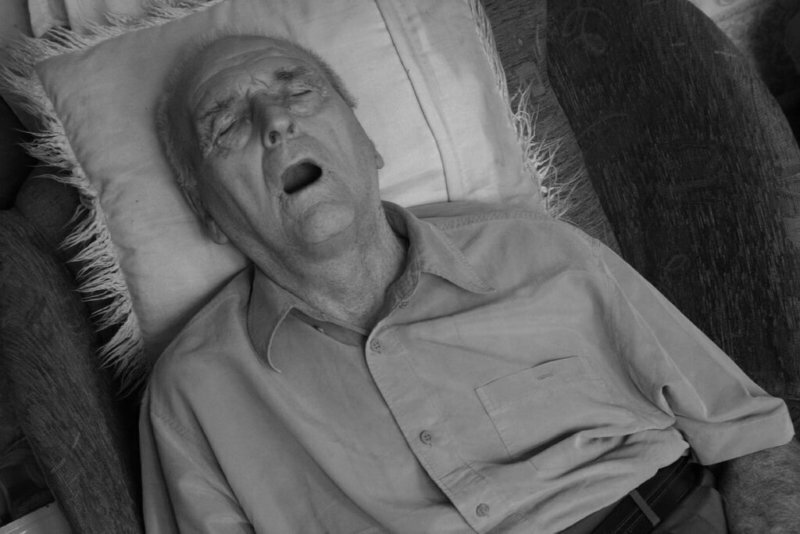 While we have yet to fully understand the benefits of sleeping, there are several studies that have looked into the sleeping practices and patterns of the elderly. Contemporary science has discovered a thing or two about these issues, along with other comorbidities. 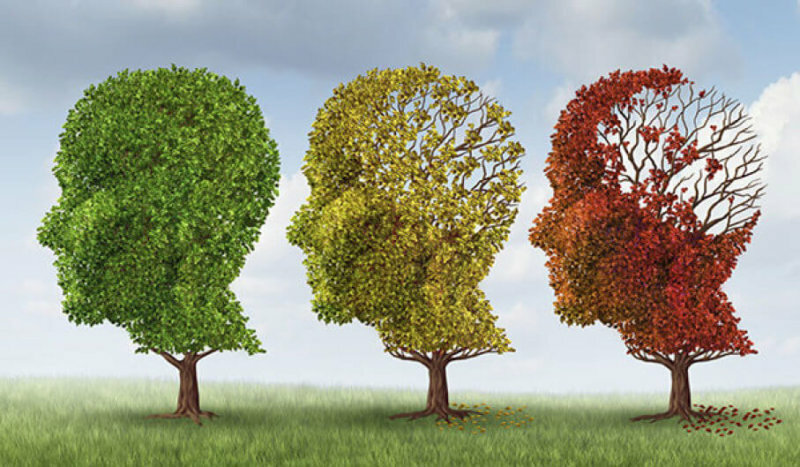 Dementia is a general term referring to symptoms that are associated with memory decline, to a point where a person’s normal everyday life is impaired. Alzheimer’s disease (AD) is a specific form of dementia that affects memory, behavior, and the overall mental capabilities of a person. Since sleep is believed to be an integral part of memory formation, several studies suggest that it has an association with the disease. Although the cause is not yet exactly known, there are certain proteins that build-up in the brain in AD patients, and continuous lack of sleep increases these proteins. Learn more about the relationship of sleep and this dreaded neurological disease. 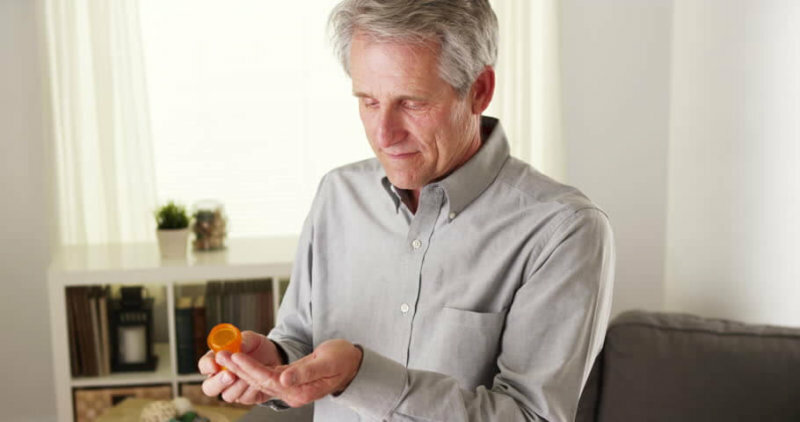 Sleep medications are seniors’ first go-to when they have problems falling or staying asleep, but is it really a safe treatment for sleepless nights, especially for this age group? Different sleeping medications have varying side effects but a majority of them pose a form of rebound reaction similar to the effects of having little to no sleep at all. Falls and accidents are another danger caused by using sleeping pills due to grogginess and decreased concentration, and the elderly are a particularly vulnerable group for this since recuperation is not always 100%, and they usually suffer from complications which could ultimately lead to death. Check out a more in-depth discussion in the article. Sleep becomes a little shallower and shorter as we go through life. When we are younger, we spend hours in the deepest stage of our sleep (REM sleep). As we grow older though, we spend less time in this stage, as we spend the greater part of the night in the NREM or the lighter stages of sleep. This is why older adults wake up frequently during their sleep and experience broken, less satisfying slumber. There are several causes of this: changes in the circadian rhythm and growth hormone levels are some of the primary suspects. 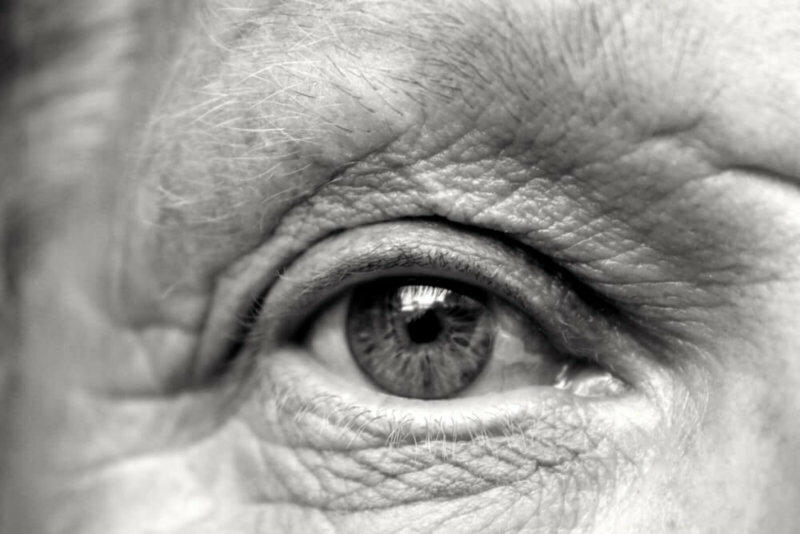 Five eye disorders have been associated with Obstructive Sleep Apnea, a potentially life- threatening condition with numerous serious complications if not promptly treated. Up to 32% of people aged over 65 experience sleep apnea, caused by comorbidities and changes in the airway due to aging. The association between OSA and these eye disorders are so strongly established that some doctors automatically issue a sleep study for patients who had been diagnosed with the eye condition. For example, 96% of people afflicted with Floppy Eye Syndrome, a disorder which mainly manifests as an aesthetic problem, also experience OSA. Read more on this relationship in the article.